Natarajasana is an advanced balance pose that brings grace, peace of mind and clarity. The pose is additionally a deep backbend that requires great strength in the entire front line of the body. The Front Line of the body extends from the quadriceps, through the hips, abdominals, chest and even the front of the throat. In Hindu Mythology, Nataraja is a name given to Lord Shiva, for he used to perform a cosmic dance to rejuvenate his emotions, thus restoring balance in the universe. Stretches the chest, shoulders, quadriceps, front body, including the abdomen. Strengthens upper back, quadriceps, ankles and feet. 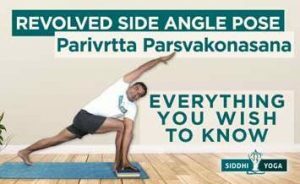 The pose develops greater strength and flexibility in the body each and every time you practice it. Because there is no way to cheat yourself into Lord of the Dance, you must work continually within to achieve the highest expression of the pose. The pose represents Cosmic Energy, and when you practice you are dancing in the flow of the Universe. 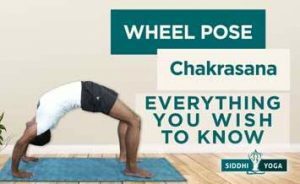 This pose can stimulate blood flow in the body, as well as raise your energy level, as you are working quite hard in the pose. There are constant internal adjustments happening in the body that help the yogi stay balanced and stable in this pose. This helps to exercise the small, stabilizing muscles that are difficult to strengthen. By opening up your body in this powerful way, you will also open up your mind to new possibilities. 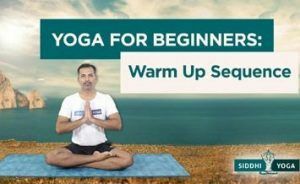 Yoga asanas are symbolic and meaningful, and can add great value to the yogi by bringing in fresh new perspectives. Lord of the Dance Pose is a very big heart opener that can heal heartbreak, and can help one discover their compassion for self and others too. This pose can help the yogi to see and accept all the tiny perceived “faults” of others, as well as their own. Natarajasana also improves your concentration and focus as you increase the length of time in the pose, you increase the intensity as well. 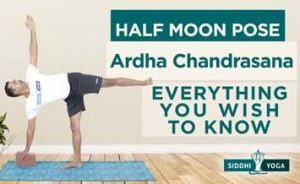 Due to the intense focus required to practice this pose, it is excellent for those people who have a busy mind that will not shut off. People with heart conditions or low blood pressure should consult a medical professional before practicing this pose. Anyone with recent or recurring injuries to any part of the back, knee, ankle, instability in the hip joint, should exercise caution when practicing this pose. Move slowly into this balance by practicing mindful awareness of breath and body. Meera Watts is a yoga teacher, entrepreneur and mom. Her writing on yoga and holistic health has appeared in Elephant Journal, Yoganonymous, OMtimes and others. She’s also the founder and owner of Siddhi Yoga International, a yoga teacher training school based in Singapore. 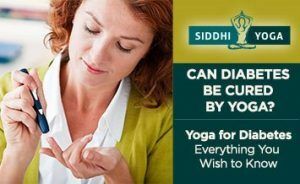 Siddhi Yoga runs intensive, residential trainings in India (Rishikesh, Goa and Dharamshala), Indonesia (Bali) and Malaysia (Kuala Lumpur). Copyright © 2019 Siddhi Yoga.